I was tasked with creating and texturing a “monster” character. 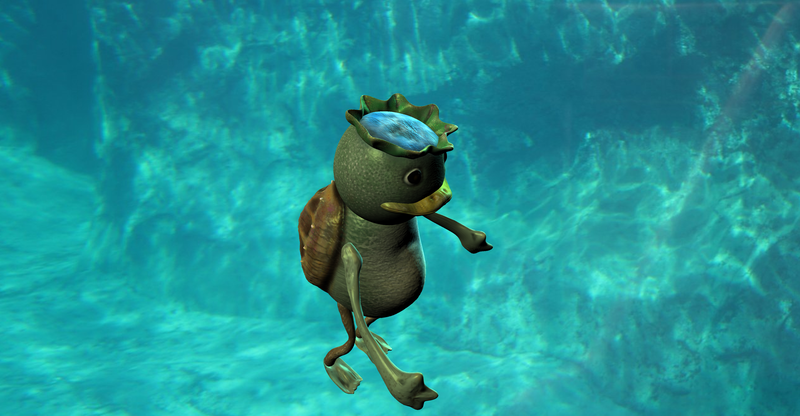 I chose the Japanese “Kappa”, a water-dwelling creature. I used Maya and Mudbox.